To our returning families, Welcome back to The Ridge, and to our new families, we are happy to have you here. I’m Aramide Boatswain, President of the Pleasant Ridge Elementary PTA. Along with the rest of our PTA Board – Jenn Petrou (Secretary), Jackie Sweet (Treasurer), Lindsay Winkler (Volunteer Placement), Amy Good Communications), Valerie Alexander (Fundraising) and Natalie Samp (Enrichment), I am excited to work with you and our staff on behalf of our children. Parents and guardians are so important to a school’s success, and the PTA is a key way that you can support our school. Over several years, through fundraising and the gift of time, our PTA volunteers have made it possible for our children to attend annual field trips for all grades, worked at book fairs, during which hundreds of books went home with students and onto the shelves of our school library, raised money for tools in classrooms ensuring each child has access to the tech they need, put together collaborative spaces across the school, planned fun assemblies, movie nights, spring celebrations, tailgates and pancake suppers, championed advocacy for smaller classroom sizes district wide and other benefits for all our children. Funds generated from activities support the school and staff through our grant program and staff appreciation efforts. The PTA does so much more beyond fundraising for library materials, field trips, building enhancements, and you’ll be hearing more from us about that as the school year gets under way. The PTA is ALWAYS looking for people to volunteer…so if you have a passion or interest, let us know!! And if you don’t see a committee that channels that energy, please reach out! There are many opportunities to be involved with our children, and the look on their faces when they recognize parents, family or friends in the community volunteering at school is irreplaceable. Our volunteers are in the classroom but also at home. Any amount of time you can give is great, whether it’s two hours a year or two hours a week. Whatever works best for you, we can make it work! The MOST important first step you can take to get involved is to become a PTA member. The form is available by clicking HERE. We encourage our members to serve as Committee Chairs and have a voting voice on new business at the monthly PTA meetings! PTA meetings are held on the 2nd Thursday of every month during the school year, from 9am to 10:30am in the teachers lounge. Our next meeting is on September 14 – little ones are welcome too. We hope you can join us and look forward to seeing you around. And don’t forget to “Like” us on Facebook, too. Thanks again for being a part of our PR Pride! The entire board and I look forward to working with you this school year! We have several engagement needs for the school year. View our volunteer signup page, and if interested, or can help from home, sign up and we’ll be in touch! 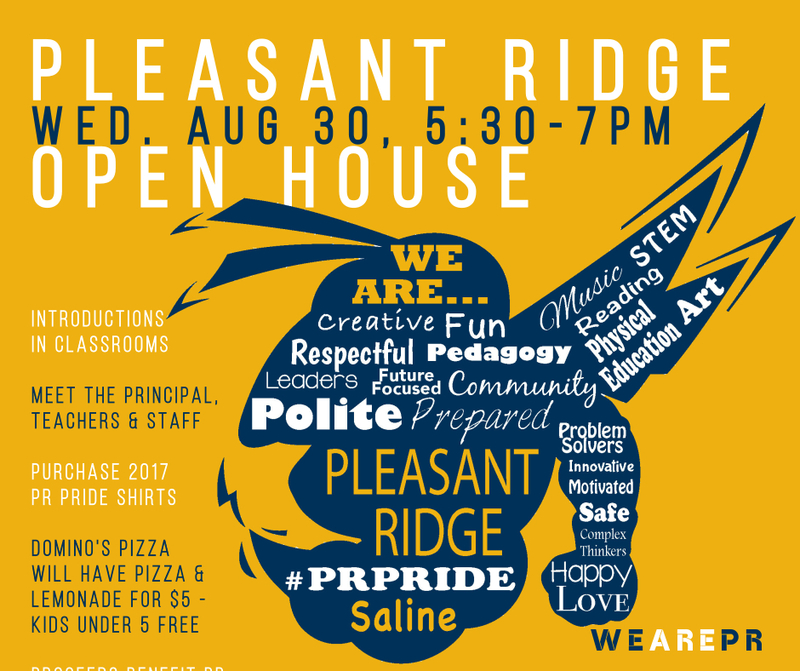 Excited to welcome all families, old and new to the new school year at Pleasant Ridge. See you on Aug 30th! 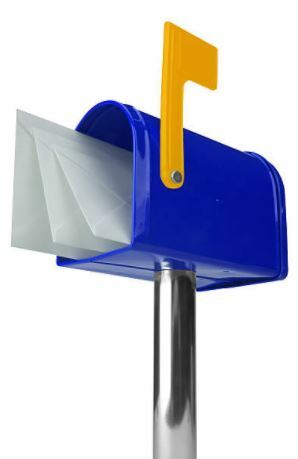 Expect the letters to arrive in a couple of days. Loads of information to receive, just in time for Open House next week! Are you excited as the kids? Join the 2017-18 PTA for only $10.00! !